He did come back: two times as governor, two times to the Land of Oz — showbiz! Sports and showbiz have merged into one seamless money-making machine. You can’t tell, with precision, where the line is that marks the boundary between one world and the other. Saying that, there is a tiny group of world-class athletes who have gone so far over the line that they now abide in the most exclusive category known to showbiz. They are genuine, money-in-the-bank movie stars. Let’s get Arnold out of the way first. Schwarzenegger, 68, is number 1. In fact, he’s been a movie star for so long, one forgets he was ever a sports star. To wit: Mr. Universe (amateur and professional), Mr. World, and eight-time Mr. Olympia. The man has been making movies for 46 years. According to IMDB, Arnold’s first movie was the 1969 sleeper Hercules in New York. That was but prelude to mainstream artistic recognition. 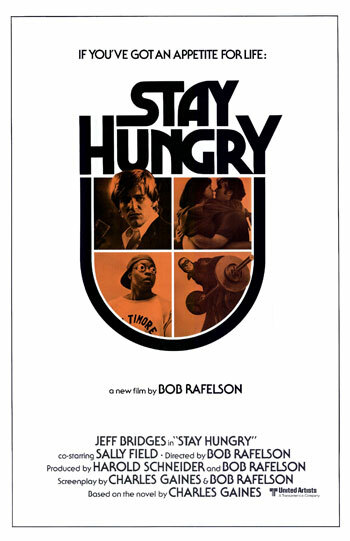 Arnold actually won a Golden Globe Award (Best Acting Debut in a Motion Picture) for the 1976 epicurean gangster thriller Stay Hungry. Either Golden Globe members were drunk or Arnold, as thespian, peaked early in his career. He’s made at least 48 movies. 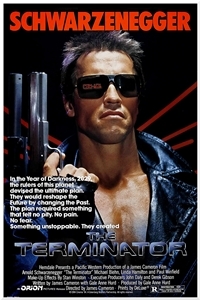 Without question, his breakthrough role was The Terminator (1984). He played, using haiku method acting, a homicidal cyborg out to save Earth. Arnold spoke 18 lines in that movie. Eighteen lines. International mega-superstar unto the next generation. Yes, he was elected governor of California twice. But more amazing to me was his Return to Oz. Since disrobing in 2011, Schwarzenegger has appeared in five movies and four more have either been completed, are in post-production, or have been announced. Dwayne “The Rock” Johnson, 43, comes from pure wrestling stock. His grandfather, “High Chief” Peter Maivia was a professional wrestler. His grandmother, Lia Maivia, was a professional wrestling promoter. Dad, Rocky Johnson, was an elite professional wrestler in the ’80s. Dwayne was a defensive tackle on the 1991 Miami Hurricanes football team, a semipro franchise that won the national championship. He played from 1991 to ’94, subsequently graduating with a degree in criminology and physiology. Johnson wasn’t drafted by the NFL but was picked up by the Calgary Stampeders of the Canadian Football League. He was cut two months into the 1995 season, which ended up being a lucky break. Dwayne put down football and turned to the family business, professional wrestling. The Rock became very rich and famous. Johnson has appeared in 30 movies since his first in 1999. 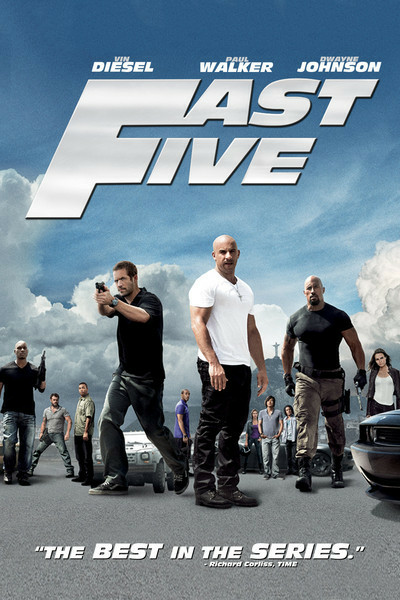 Best known for his roles in Fast Five, Fast & Furious 6, and Furious 7, he’s on pace to blow past Arnold’s movie total by the time he’s Arnold’s age. That’s if everything goes right. There was a time when Tiger Woods was on pace, was a lock, to pass Jack Nicklaus in major championship trophies. Now, Vegas puts Tiger at even money to miss the cut at the 2015 Masters. Back to Dwayne. His 2013 earnings were $46 million, 2014 earnings $52 million. The world is his big, yummy cupcake. For now. Jim Brown was a running back for the Cleveland Browns. Regarded by many as the best NFL player of all time. He played nine years, led the league in rushing eight years. Retired in 1966. The New York Times lists 41 movies in his filmography. And he’s still at it. 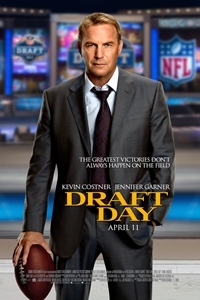 Brown’s latest movie, Draft Day, was released in 2014. His first, Rio Conchos, was released in 1964. He’s been making movies for 50 years and counting. Okay, why isn’t he number 1? That question was referred to a panel of effete movie critics. Turned out it was an easy call, the one thing sports and movies have in common is lust for money. According to Box Office Mojo, Mr. Schwarzenegger’s movies have taken in near $8 billion through 2014. A bitter, tough ruling against Jim Brown, especially hard for a man who, unlike Arnold, is enshrined in the Lacrosse Hall of Fame. Chuck Norris, professional middleweight karate champion six years in a row. He’s made 36 movies over 43 years and has one more in preproduction. He belongs. O.J. Simpson. Heisman Trophy winner at USC, won the NFL rushing title four times. Played for Buffalo. He was a legitimate movie actor, appearing in 13 films and at least 34 television shows over 24 years. Who else? A lot of great athletes did movies, but usually only a few, which disqualifies them from being dubbed “movie star.” Michael Jordan appeared in one movie, Kareem Abdul-Jabbar made brief appearances in four, Shaquille O’Neal has been in 12 movies over 20 years. Mike Tyson might make it if he starts taking roles where he’s not playing himself. He’s appeared in 13 movies since 2009. Mike Tyson, movie star. Has a ring.